Hans Christian worked for 15 years with European Bank of Reconstruction and Development (EBRD) based in London where he was Director of Agribusiness. 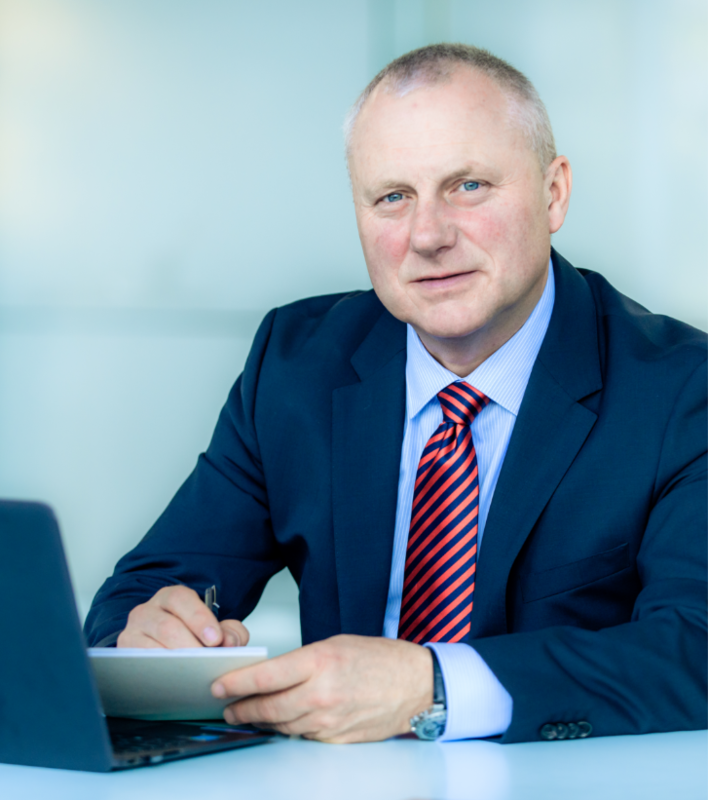 Hans Christian had direct responsibility for EBRD’s investments and lending in agriculture, food, beverage, retail, packaging and related industries with annual investments of USD 550 million allocated to approximately 40 investment projects per year. During his time with EBRD he was responsible for portfolio management of 125 active investment projects and EBRD investments, totaling USD 5.5 billion in more than 280 projects. Hans Christian built up this highly profitable business at EBRD and managed a team of 30 bankers. 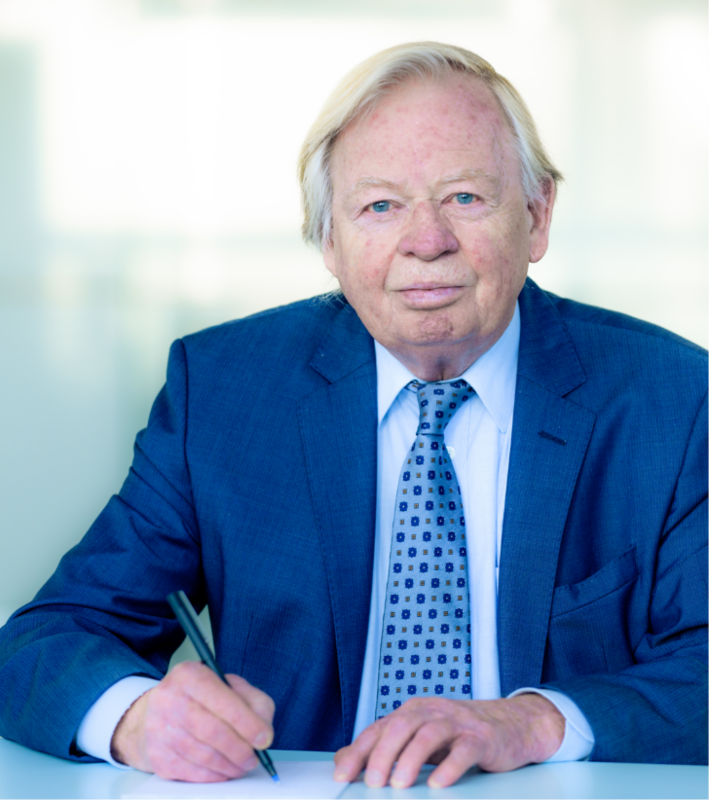 Hans Christian has worked in emerging market economies since 1986, holding previous positions at the Industrialization Fund for Developing Countries (IFU) and the Investment Fund for Central and Eastern Europe. He continues today at the board of directors of a number of large companies. 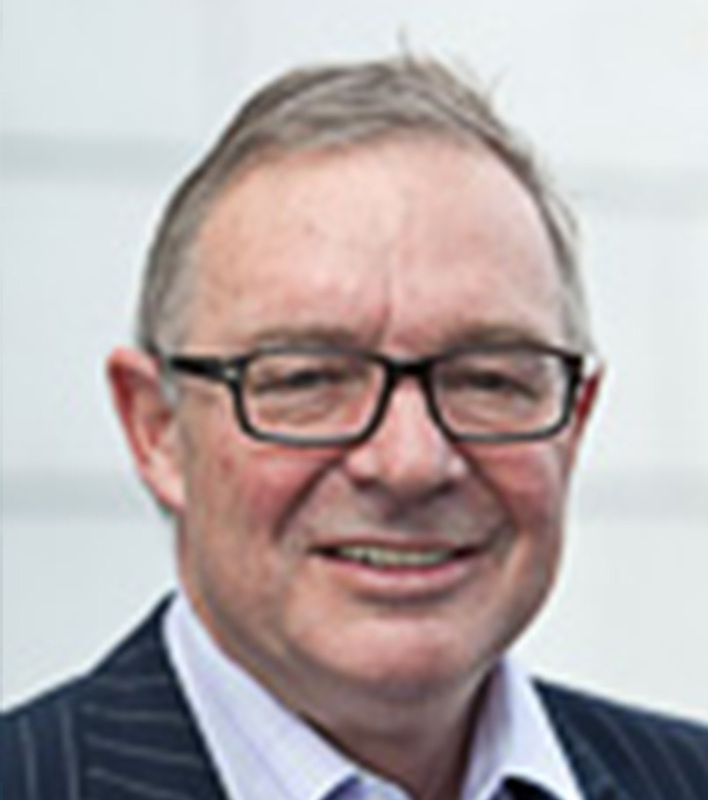 Hans Christian has been with Penm Partners since 2006. Anh is a finance professional with intensive experience in accounting, investment and corporate management. 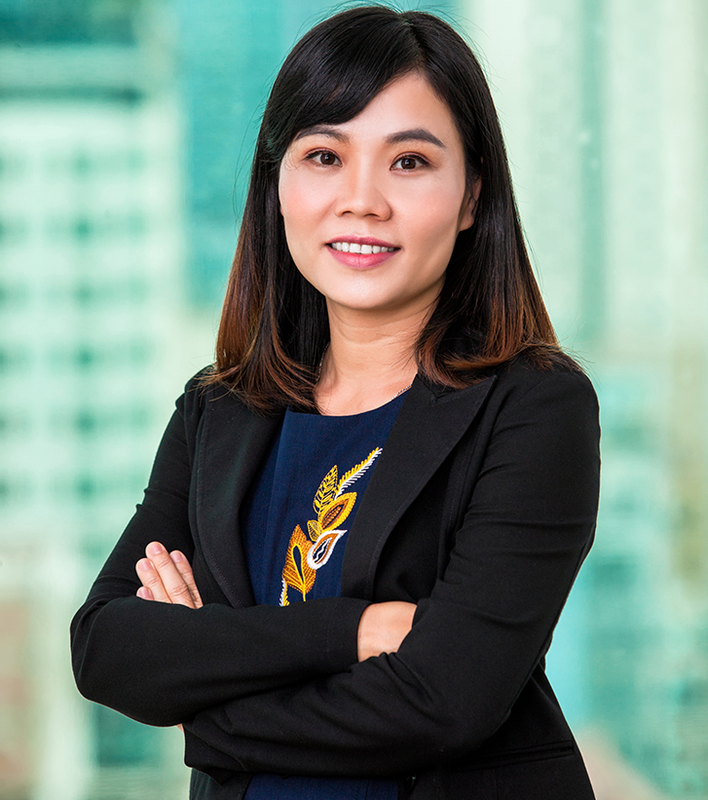 Before joining PENM, Anh worked as Business Controller at Shiseido Cosmetics Vietnam where she oversaw the business and financial operations of the company and shared responsibility for the company’s economic and financial performance. 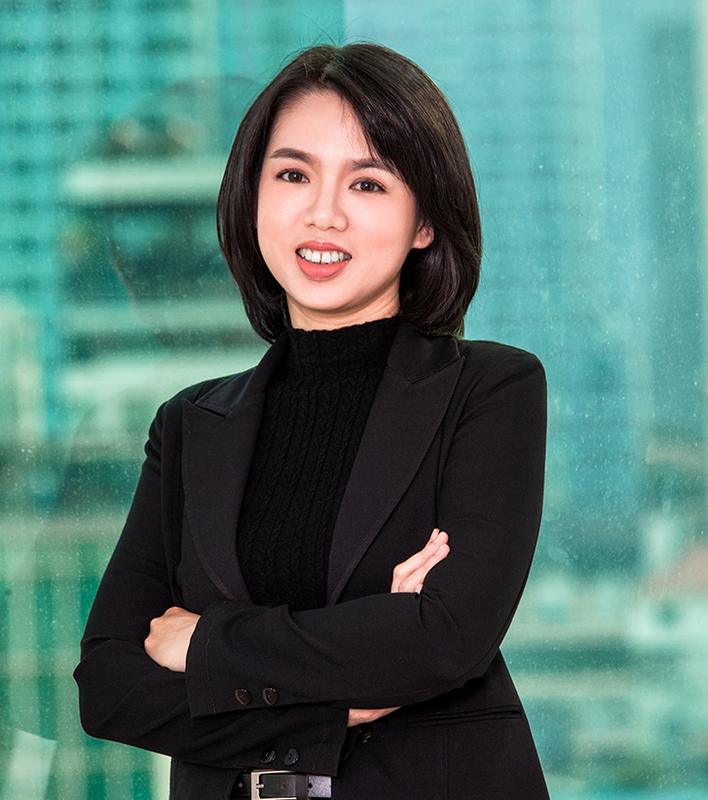 Prior to joining Shiseido Cosmetics Vietnam, Anh worked at VietFund as Deputy CEO of its real estate portfolio company – A&B Development Corporation and before that Anh worked as an auditor at PricewaterhouseCoopers Vietnam, specialized in Retail and Consumer. Anh holds an MBA from the Kogod School of Business and a B.S. Degree in Accounting from the Ho Chi Minh University of Economics, Vietnam. Hang has great working experience and knowledge in accounting, finance, planning, internal control and credit & treasury from more than three years with Ernst & Young Vietnam and seven years with Exxon-Mobil Vietnam at senior positions e.g. Hang was previously head of credit & treasury department of ExxonMobil Vietnam for three years. Hang also earned a Bachelor degree in business administration and award from Ministry of Education for equalization feasibility study and many other professional trainings. Lars was previously Managing Director at NOPEF (a developer of Nordic SME companies for establishing in emerging markets with a portfolio of more than 200 companies), Managing Director at InWear & IC Companys (a fully integrated branded consumer goods apparel company with sales of USD 450 million) and Managing Director of Carlsberg Denmark. He has also been a member of the Board of Directors at Coca-Cola Nordic Beverages and Vice President of Corporate Strategy and M&A at Carlsberg Breweries A/S. 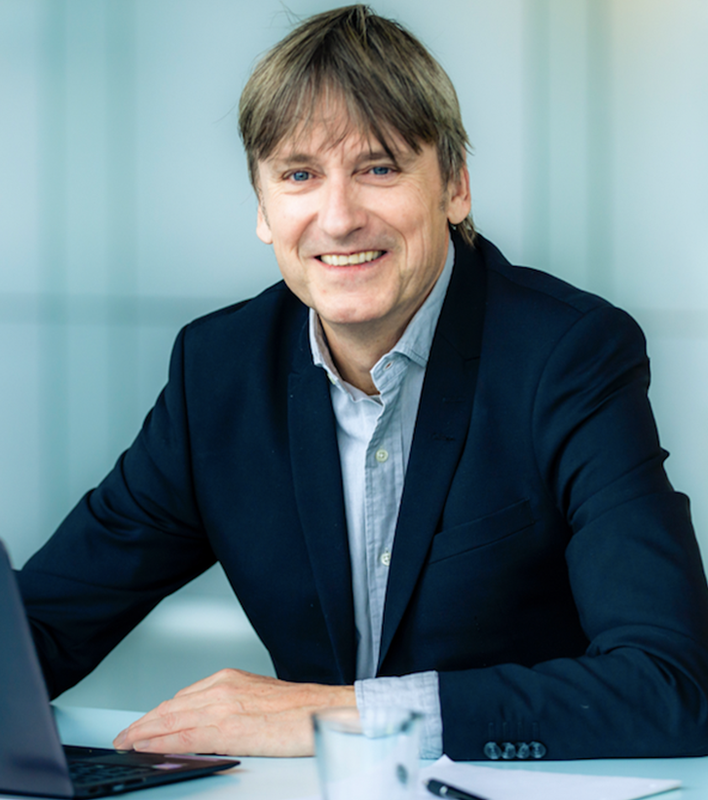 From holding positions in executive management, Lars has extensive experience in emerging markets, strategy formulation, corporate growth, operations development and restructuring and M&A. Lars has resided in Vietnam since 2007. Lars has been with Penm Partners since 2006. Susan is a CFA Charterholder and member of CFA Society Denmark. Susan has worked for more than 15 years within Venture Capital and Private Equity. 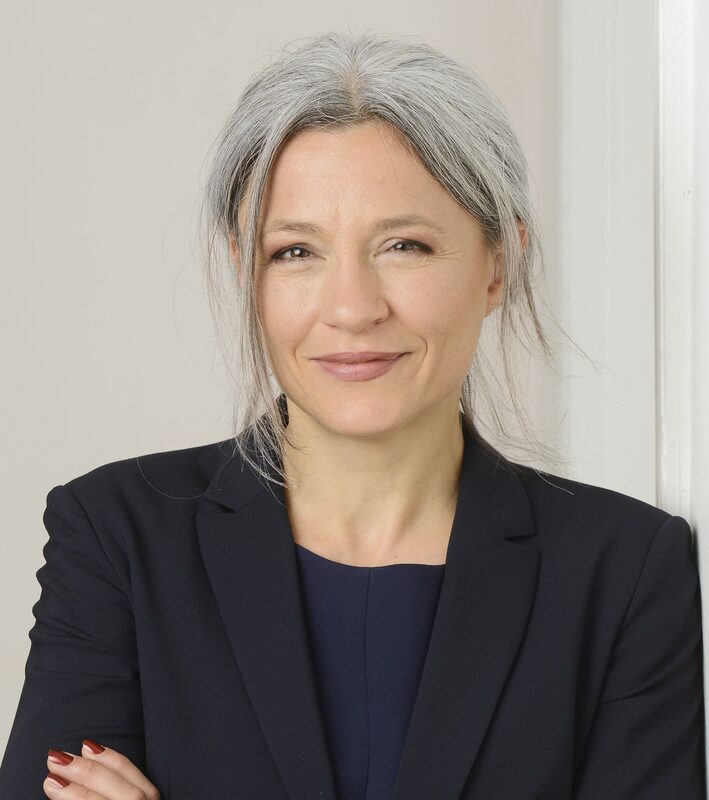 She has a broad financial experience from 15 Private Equity funds, where she has been involved in the funds’ administration, fundraising, controlling, financial management, analysis and forecasts from start up to termination. Previously Susan worked as an auditor. Van has previously worked for Mekong Capital as a Finance and Accounting Consulting Director. Van has a well-rounded experience through the whole cycle of the investment, from appraisal and transaction execution to post-investment restructuring and exit. Van has worked with companies in various industries, from manufacturing, service, distribution, education to retail and real estate. 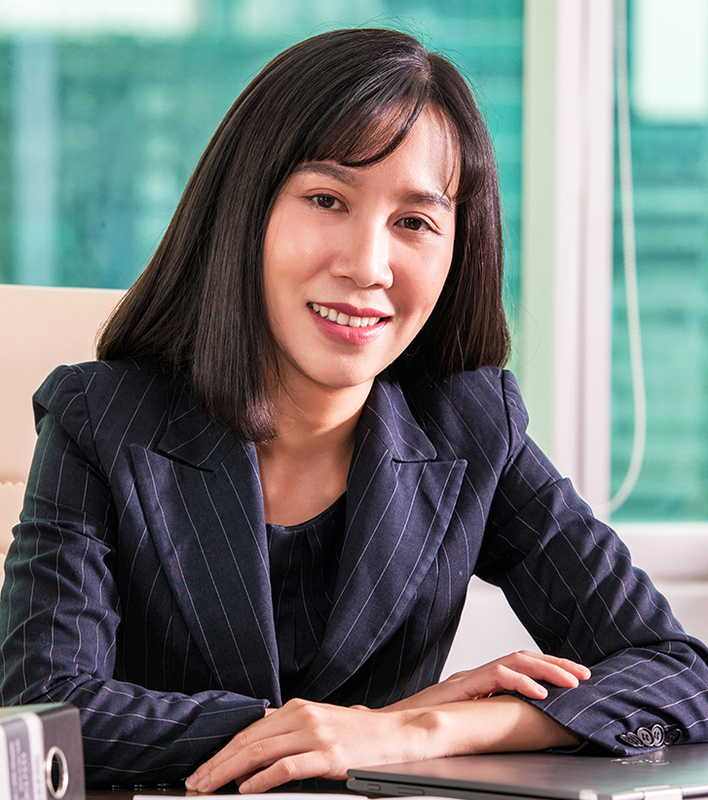 Prior to joining Mekong Capital, Van was an auditor at Ernst & Young Vietnam for more than three years, where she was involved in the audit and due diligence of companies with a wide range of industries, including airline and telecommunication. Van became a member of the Association of Chartered Certified Accountants in UK (ACCA) in 2006. Tam is responsible for Penm Partners’ Rep Office’s general administration in Vietnam e.g. purchasing and liaising with suppliers, petty cash management, settlement of payments, travel arrangements (hotel bookings, flight ticket, visa applications, etc.). Tam also supports the Investment team with filling of AGM & BOM meeting minutes and scheduling of meetings. 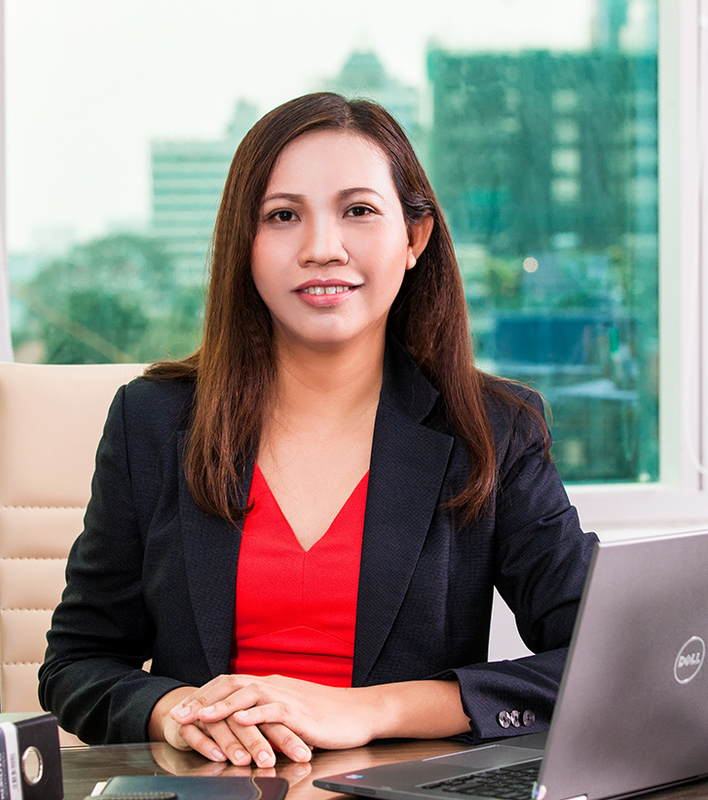 Before joining PENM, Tam previously worked for President Place Saigon Ltd., as HR and Admin Executive. Van has a BA degree from the Ho Chi Minh University of Social, Sciences and Humanities. The Supervisory Board consists of three persons. All members have life-long experience as investors and executives in emerging markets. They all have excellent networks in the investment community. The Supervisory Board is actively assisting and advising the investment team on critical aspects of investment decisions, monitoring and exits. In addition, the Supervisory Board secures good governance and compliance. David is from Great Britain and was previously Deputy Vice President at the Euro­pean Bank of Reconstruction and Development (EBRD) where he was a Member of Operations Committee, Chairman of Equity Committee and Deputy Head of Banking Department. David worked twelve years at the EBRD. Prior to joining EBRD, David worked twenty-two years for Citibank in Europe, Middle East and Africa in capacities as Managing Director, Chief of Staff and Head of Commercial Banking. Dan is from Denmark and was previously Deputy Managing Director at the Industrialization Fund for Developing Countries (IFU) and the Investment Fund for Central and Eastern Europe (IOE). 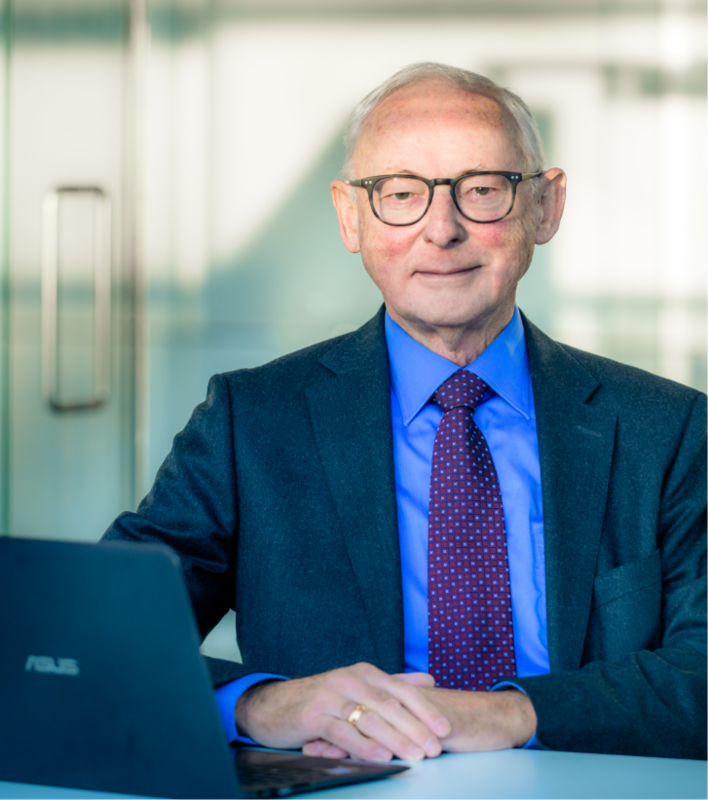 Dan has worked thirty-five years with corporate finance in emerging markets in Africa, Asia and Eastern Europe and has valuable experience as investor into these markets.